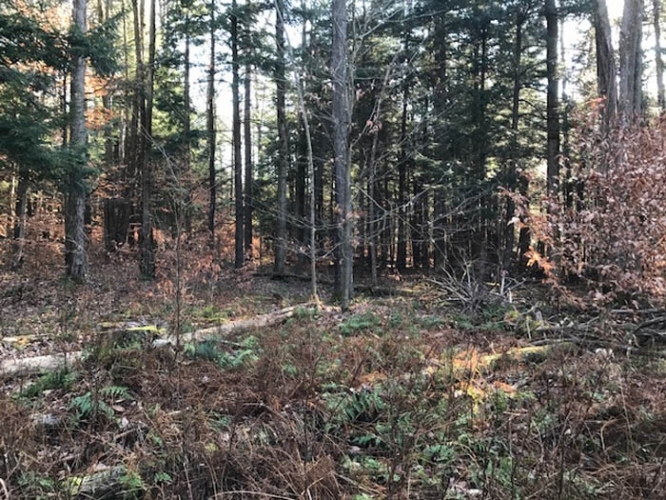 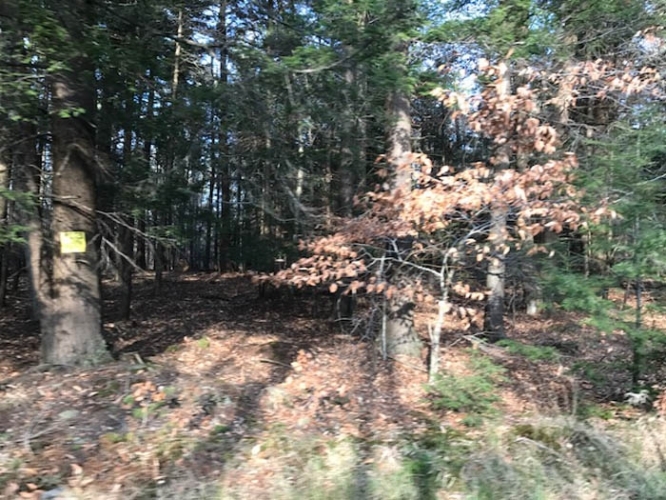 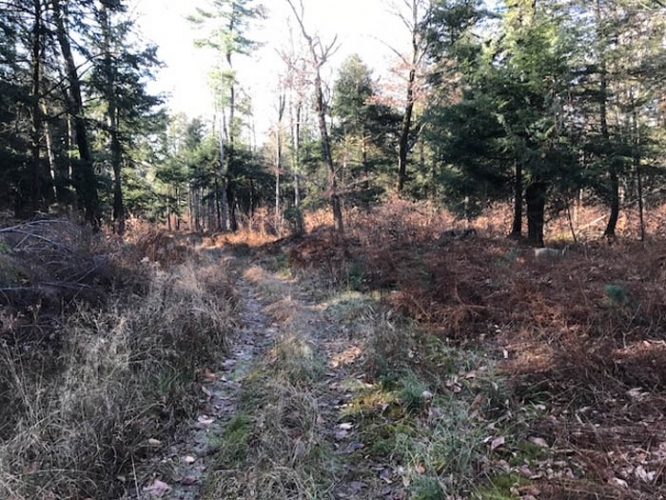 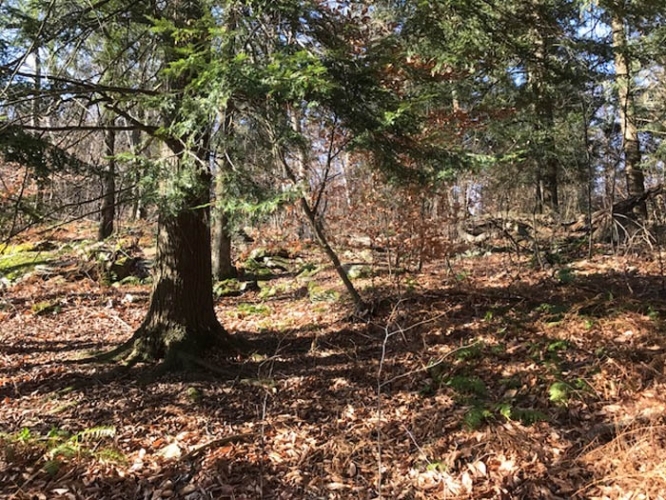 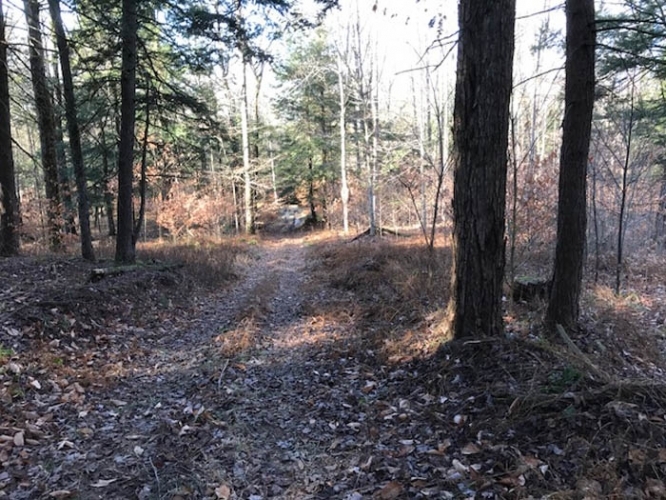 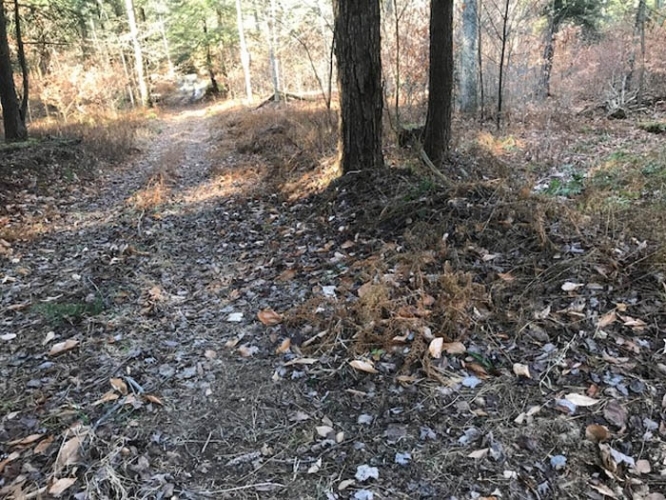 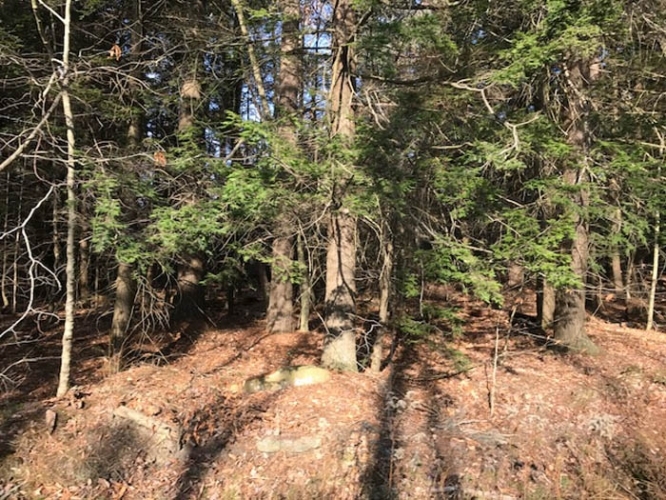 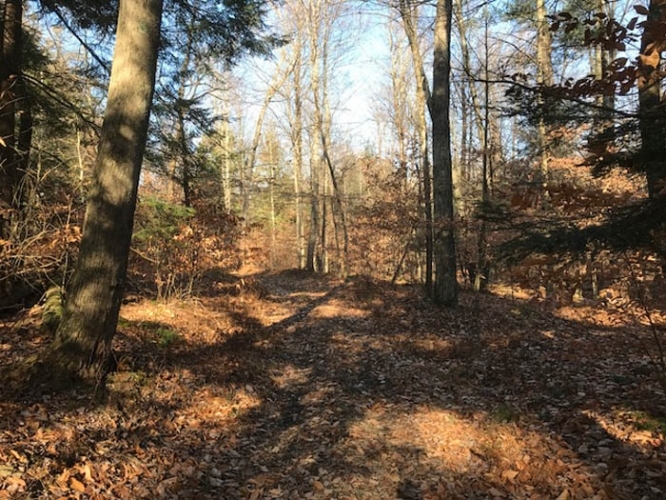 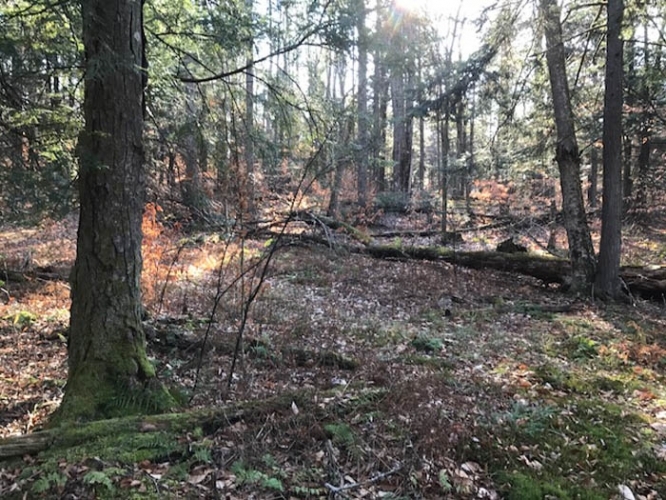 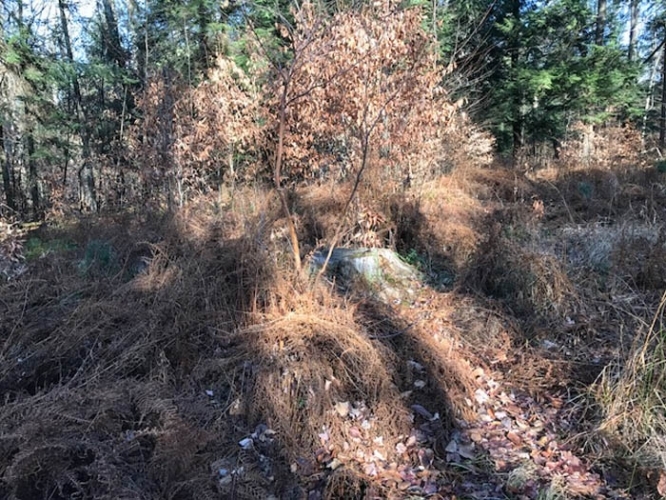 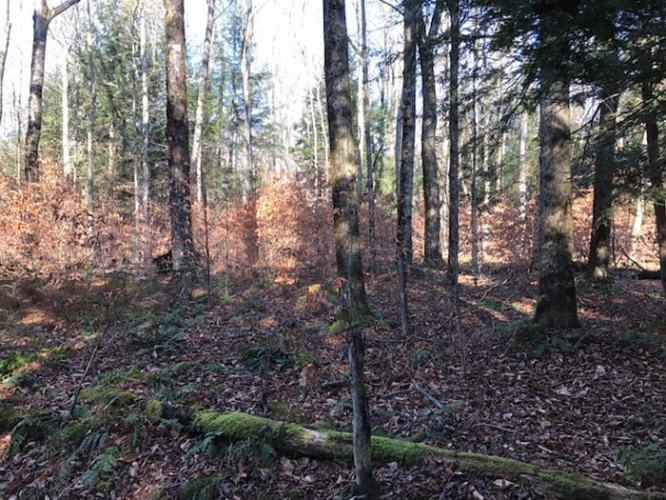 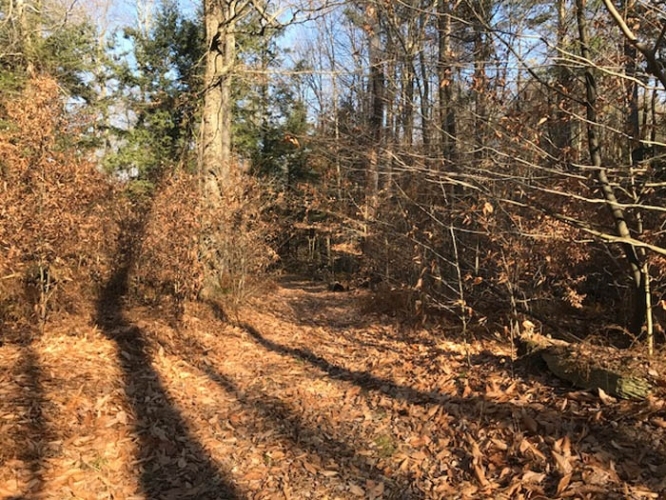 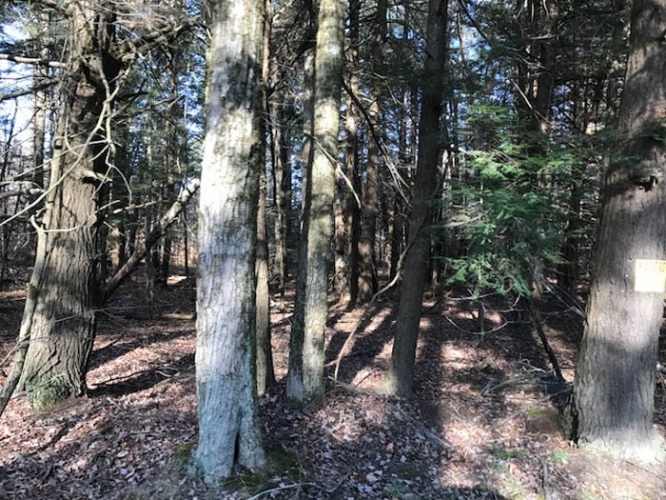 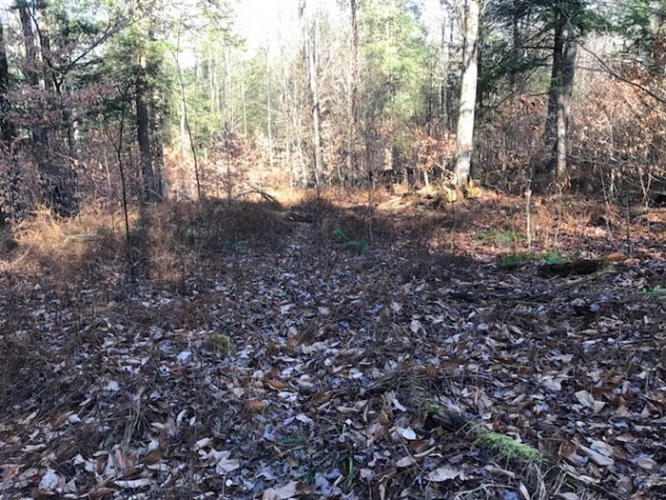 A rare find in Susquehanna County with 280 Acres of Land suitable for a home or cabin. 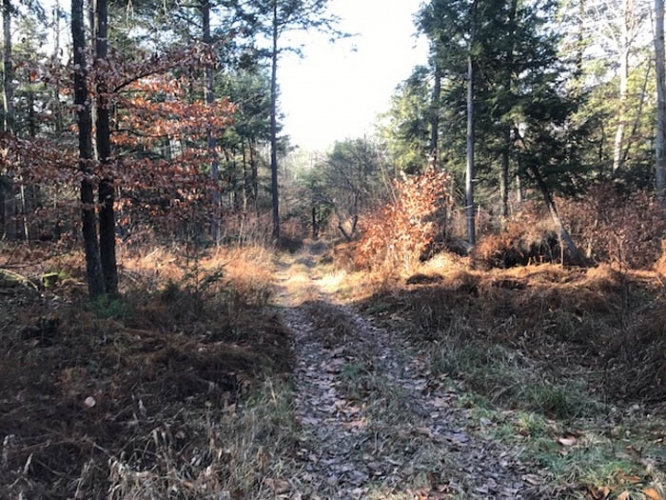 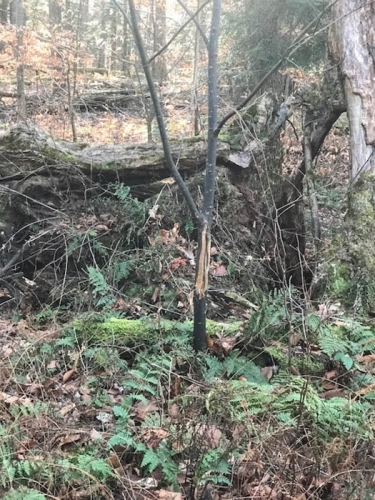 Property boosts excellent hunting and a wonderful timber investment. 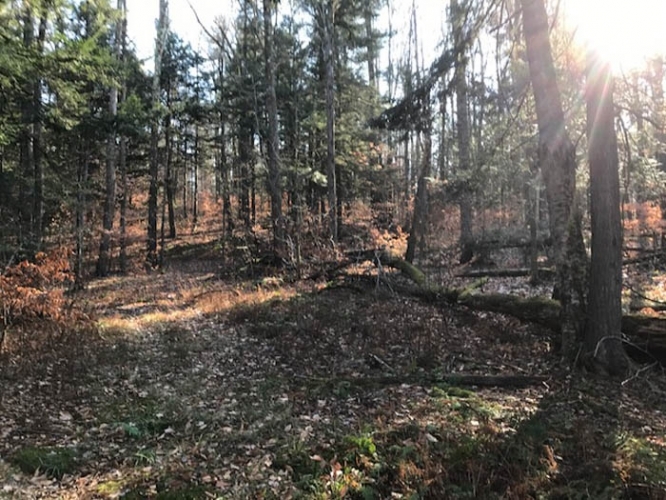 Seller will include 210 acres of Oil and Gas Rights they own for an additional 599,000 or maybe purchase as a package deal. 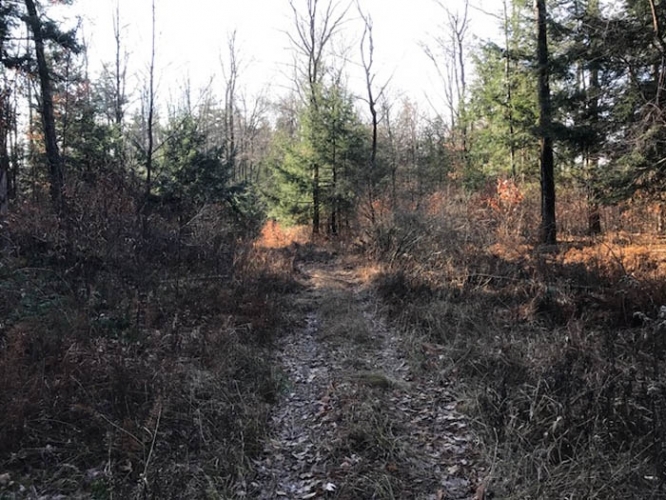 Please call Dustin Snyder at 570-441-9357 or Robby Karschner at 570-204-6918. 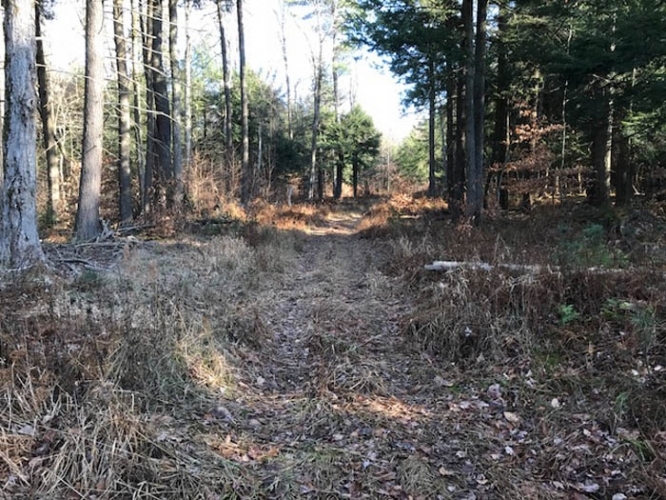 Directions: From Montrose, PA 18801 Head north on Prospect St 0.2 mi Turn left to stay on Prospect St 325 ft Turn right at the 1st cross street onto Chenango St 2.6 mi Merge onto PA-167 N 6.3 mi Turn left onto Quinn Rd Destination will be on the right 0.7 mi Heavey Rd.